In western society today, oracles are a thing of the past and most believe that we cannot predict the future. In Asia, by contrast, a tradition of techniques and prognostication for predicting and steering the future still exists. The International Consortium for Research in the Humanities ‘Fate, Freedom and Prognostication. 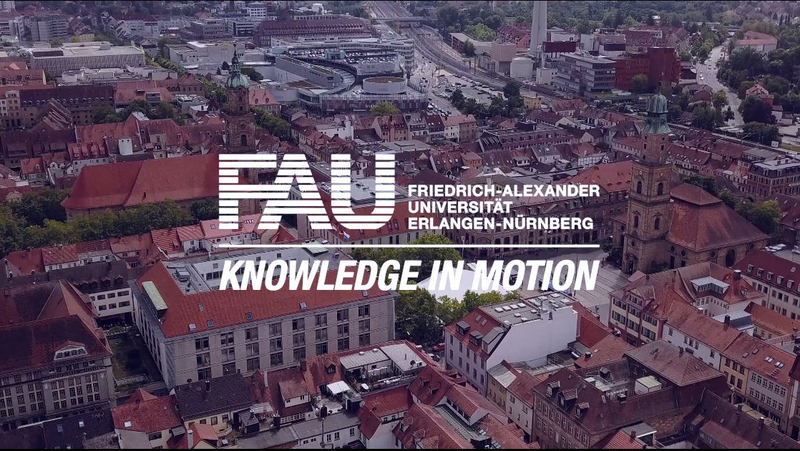 Strategies for Coping with the Future in East Asia and Europe’ (IKGF) at FAU is hosting a lecture series in which academics from all over the world will present their research projects on traditions of prognostication in the Europe of Antiquity and in Asia. The lectures are open to the public and will be held in English. Information about IKGF and the lecture series is also available at www.ikgf.fau.de.